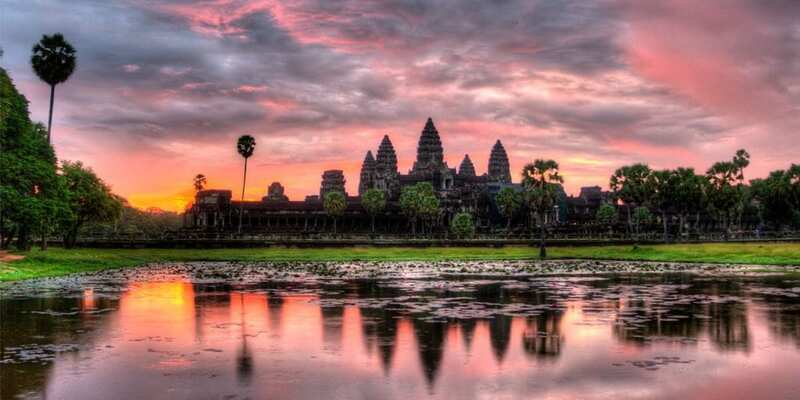 Situated between Thailand and Vietnam, Cambodia is irrefutably one of the more less-known countries in Southeast Asia. With isolated beaches, prehistoric temples, a tumultuous history and a fascinating culture this small country is not to be missed. Do you want to know more? Here are 7 highlights of Cambodia which will make you add this spectacular country to your travel bucket-list.